Great review you have shared on perfume. Thank you for taking such type nice point on perfume to discuss here. Thnk you Perfume Smellin Things Loved it! 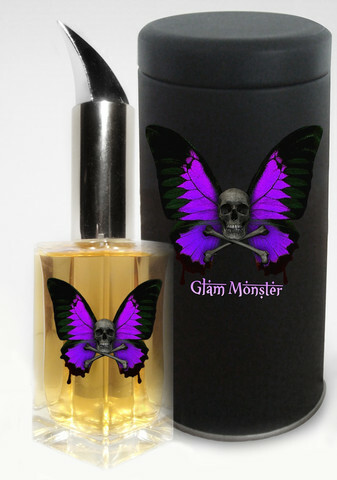 Thanbk you for taking the time to review Glam Monster Fragrance! We just received the official nomination for the 2013 FiFi Awards category "Best Indie" again Thank You!